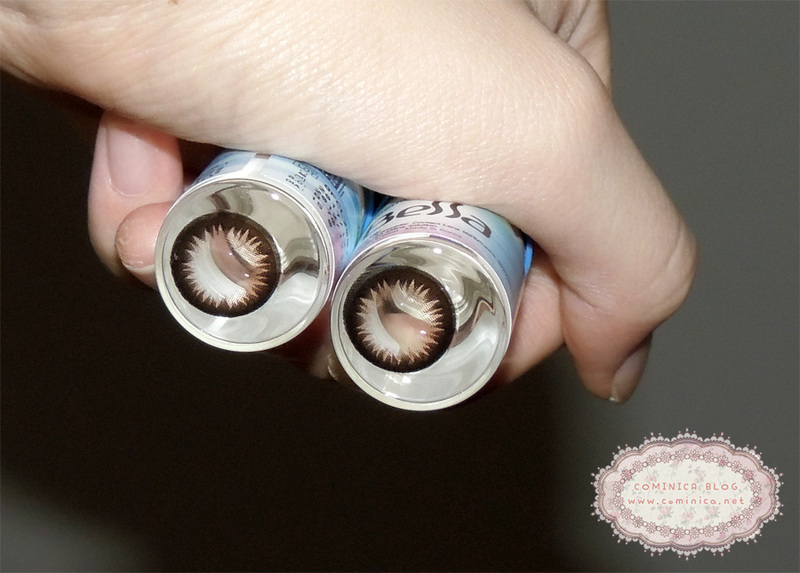 In this post, i'm going to share my experience with Geo Xtra Bella in Brown. From far away it looks natural and pretty! The brown color isn't bold and obvious. 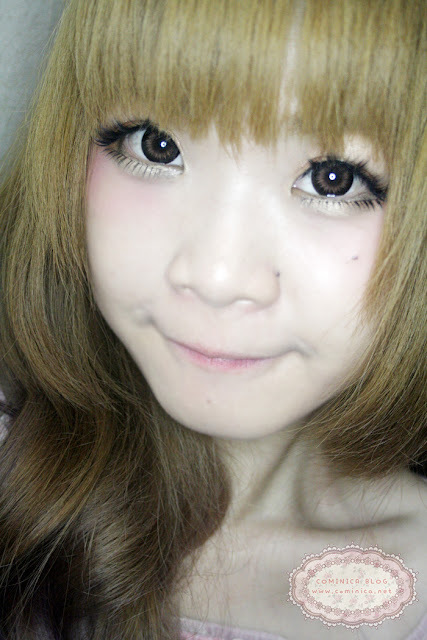 That's what you get from 2 tone circle lens, lol. The color is really subtle and look natural on my natural black eyes. 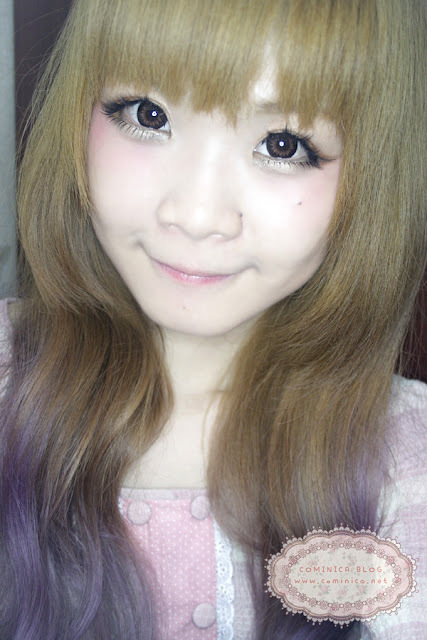 (///д//) Awww, I love to wear this kind of circle lens if I want to look a bit feminin. 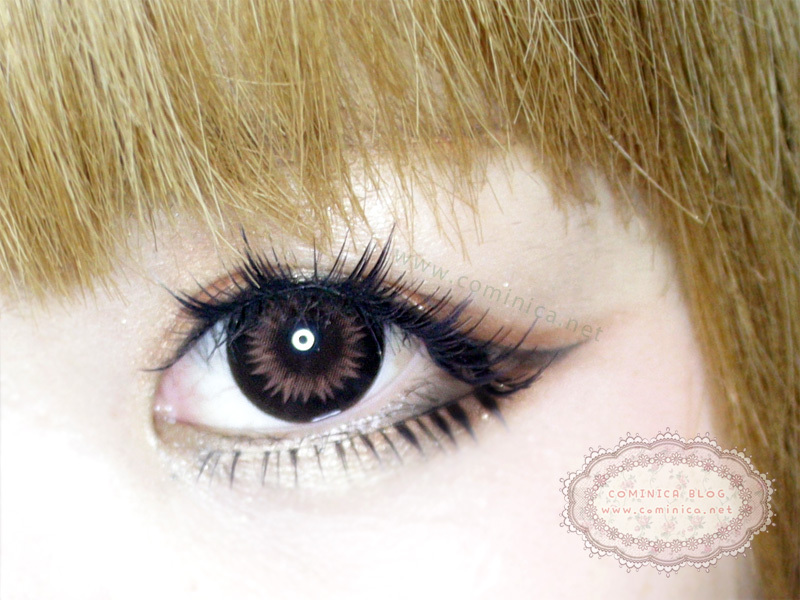 If you're looking for a brown circle lens that can make your eyes look bigger and shaper, you can try this! This lens isn't stand out like what I expected, it makes my eye make up look more otona. It looks so natural right? Where I got this Circle Lens? 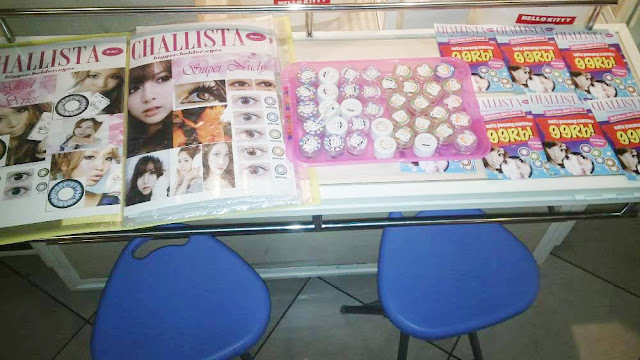 I got this from Challista Lens, a new circle lens store in Indonesia. They have their own store at Plaza Semanggi 1st floor and Mangga Dua Square LG floor. Can buy online too if you lazy to visit their store, but hey you can try the tester on their store to see how it looks on your eyes. haha! Please note that all their lens is originally from Korea. Oh this lens looks lovely on you, yur looks like a lovely and cute doll! Sooo pretty doll! Are you using a ring light? It looks very pretty^^ it reminded me of gyarus, since most of them wear that kind of pattern.